Existing since 2005, ENFEEBLE are one of the most well kept secrets enfeeble the German metal scene. The first few years were spent to find their own style; up to the current Cast in 2013 they formed it. The result was "Encapsulate this moment" which was presented in 2014. 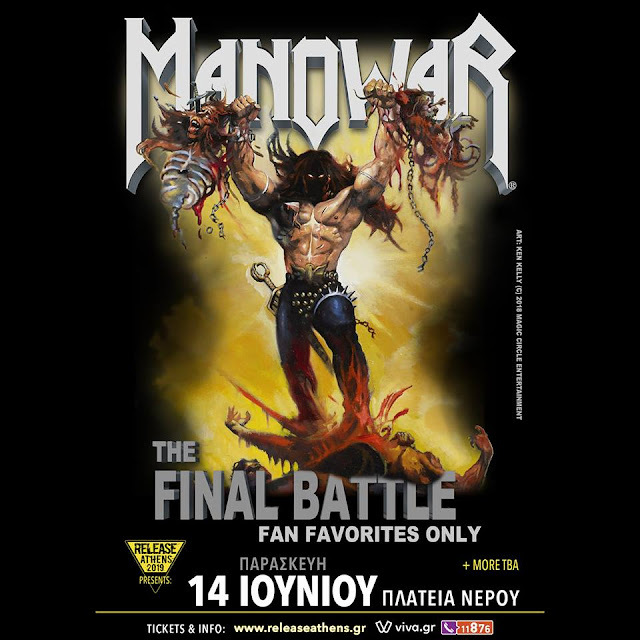 Their mix of melodic thrash and metalcore, spiced up with a bit of progressive stands for the best entertainment nevermind if home alone on the stereo or live with a massive show. From the beginning ENFEEBLE shows a animated and emotional performance which brings even small crowds to frenzy. and Lucas Brinker convinces at the front with his expressive voice, which convince with gutural shouts up to charismatic clean vocals. “Encapsulate This Moment” grabs the listener by his balls and takes care for some earwigs and a rollercoaster of feelings. 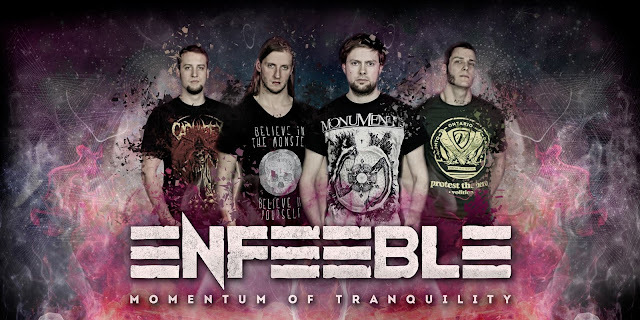 In 2015 ENFEEBLE is back with their second LP "Momentum of Tranquility" and going a step forward with more progressive songs and stronger sound. All the songs were written in 7 months mostly by Pascal.